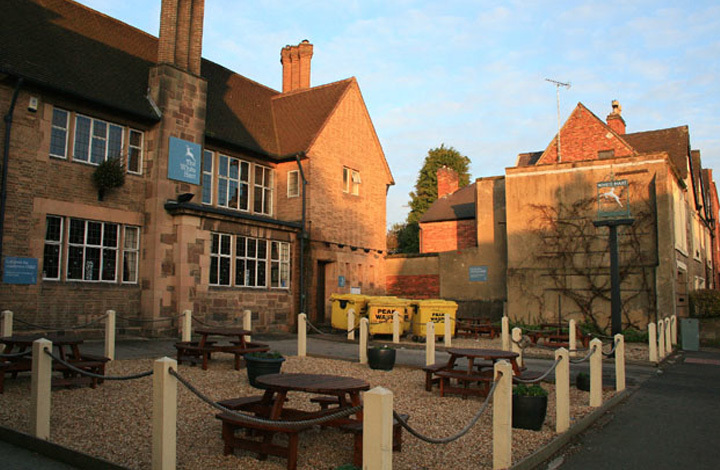 This superbly renovated pub and restaurant is the perfect setting for many occasions. Whether it’s coffee with Mum, dinner with friends, a pint with the boys or enjoying the paper with the dog. The White Hart’s extensive range of food, beer and wine can satisfy all appetites. Derby's central location paired with excellent transport links means business in the city have excellent access to the rest of the country - whether it's the proximity motorways including the M1, M6 and M42 or the plethora of railway connections, travelling to and from Derby is a breeze.